A fabulous range of single or double sided struts manufactured from Amari Board – therefore struts are (for lighter weight but more rigid and stiffer than many of their grey centred competitors. A fabulous range of single or double sided struts manufactured from Amari Board – therefore struts are (for lighter weight but more rigid and stiffer than many of their grey centred competitors. Available in both the standard plain format but also in self-adhesive format for ease of application. 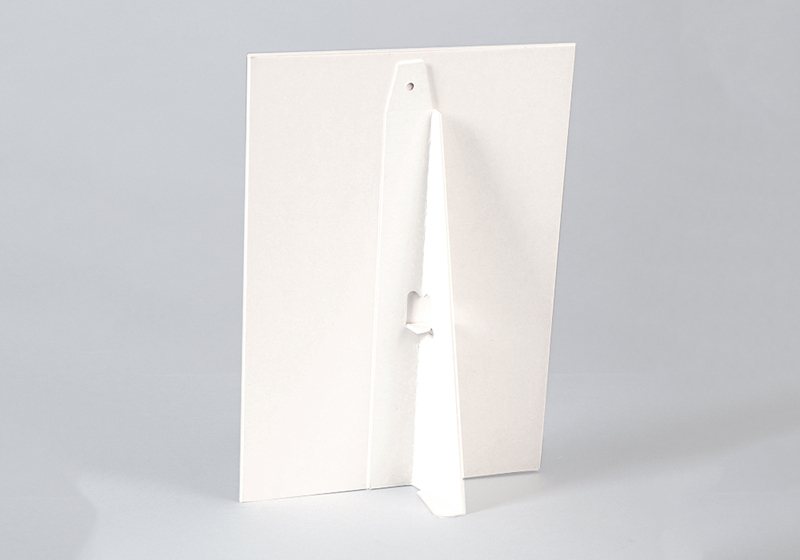 Both sides white stand-up support with a very stable, yet lightweight design. Available in multiple sizes and as non adhesive or already self adhesive version. Ideal for signs, posters, displays, presentation boards etcetera. For more information about our products, availability and technical advice, contact your nearest location. Amari Plastics will process the personal data you provide together with any other information we receive from or about you for administration, market research, profiling, and relationship building on the basis of our legitimate interests to do so to . We may retain it for as long as required on secure servers in in the UK using a trusted service provider. Concerns or complaints can be made to enquiries@amariplastics.com or the Information Commissioner's Office.